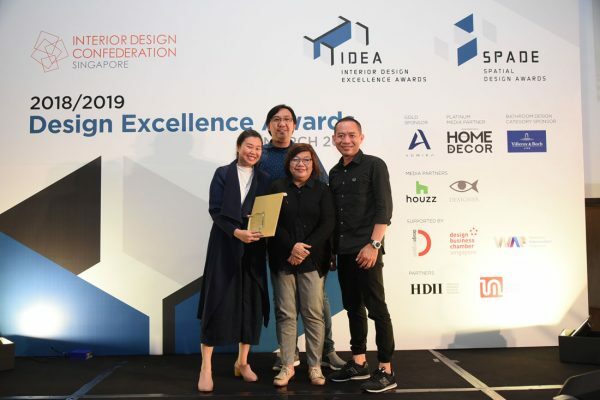 Organised by the Interior Design Confederation Singapore (IDCS), the Design Excellence Awards (DEA) comprises two tracks: the Interior Design Excellence Awards (IDEA), which honours completed projects by professional practitioners, and Spatial Design Awards (SPADE), which honours conceptual academic projects by design students. 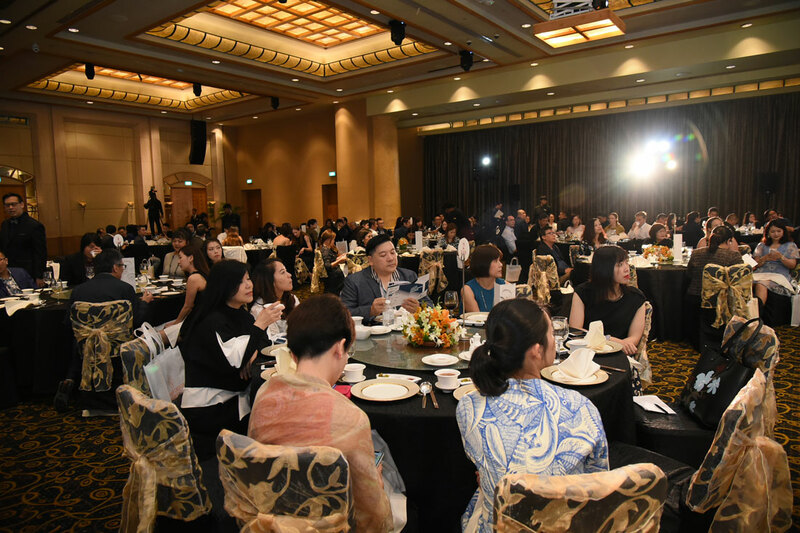 Last Monday, the sixth edition of the DEA bestowed 69 awards across 35 categories at the Award Gala Dinner at the Grand Copthorne Waterfront hotel. 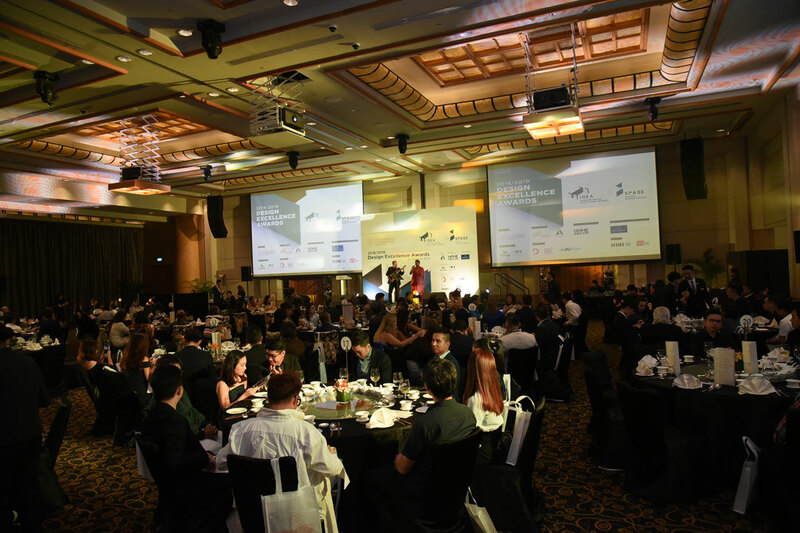 The DEA 2018/2019 received a total of 2016 entries, comprising 128 IDEA entries in 26 categories, and 78 SPADE entries in the nine categories. 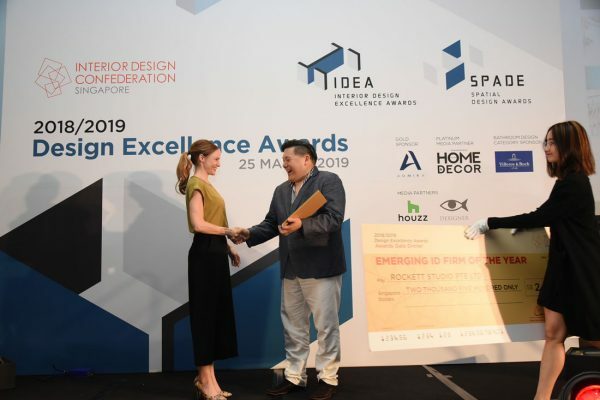 The IDEA winners this year were selected by a jury panel led by British interior designer Anushka Hempel, which included Immediate Past President of HDII (Indonesian Society of Interior Design) Lea Aziz and Vice President of the Vietnam Design Association Duong Ho. 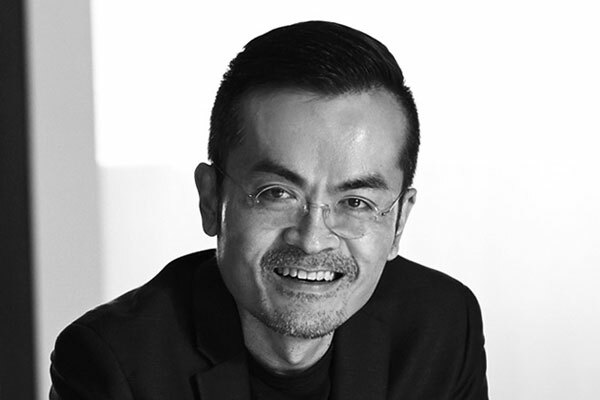 Mike Lim, Director of DP Design, won top accolade Designer of the Year award, a new top accolade introduced this year. 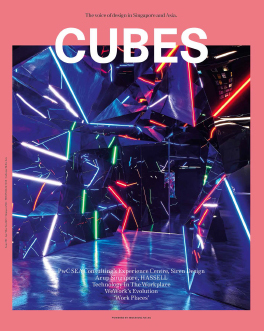 Finalists of the categories included CK Low of 0932 Design Consultants and Yanling Tay of TA.LE Architects. 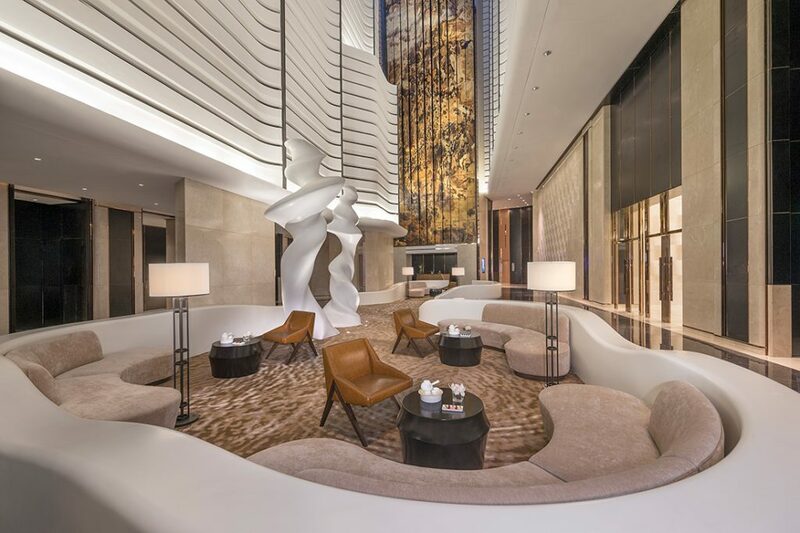 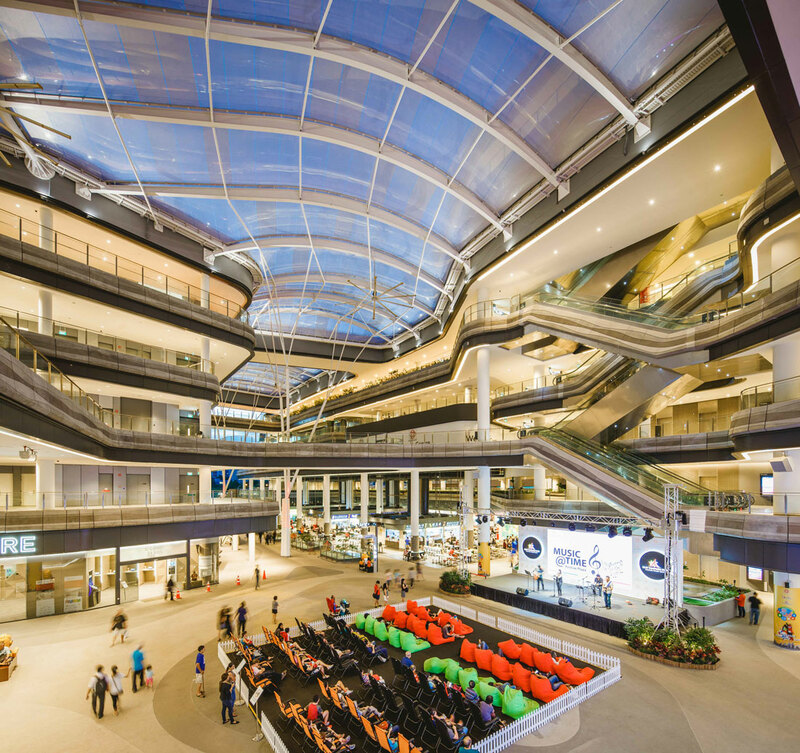 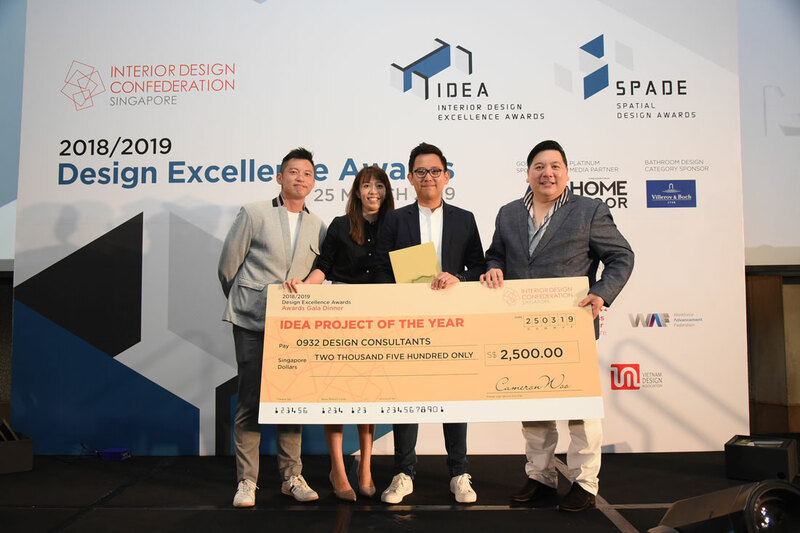 0932 Design Consultants emerged as the winner of IDEA Project of the Year award as well taking home six other awards, including the Bronze Awards for Tp 3 ID Firm of the Year Award. 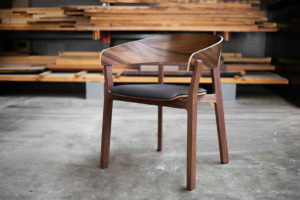 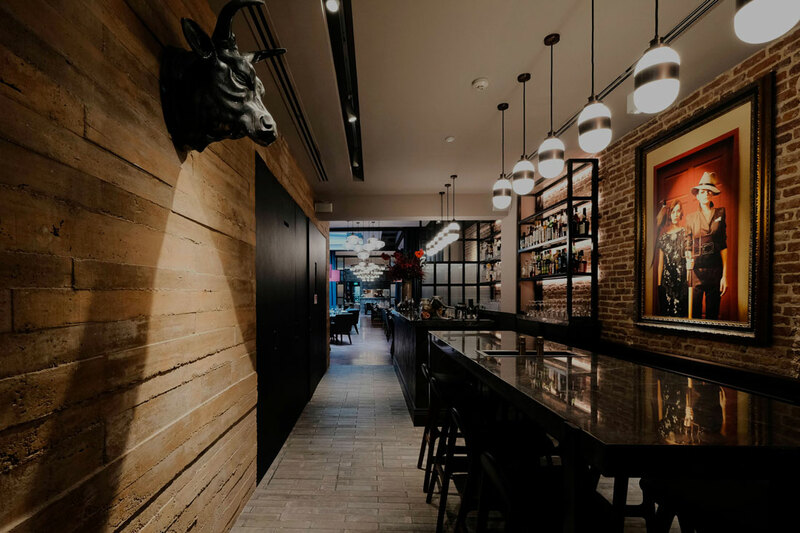 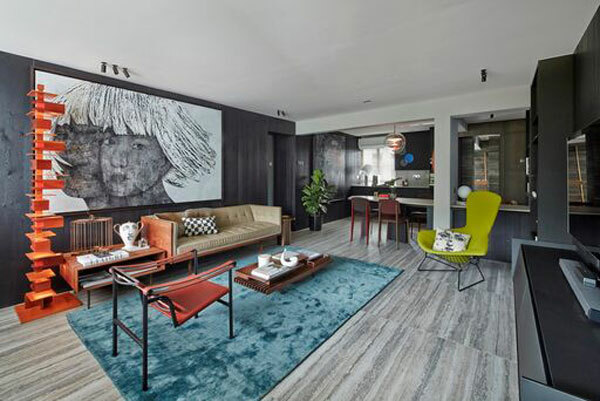 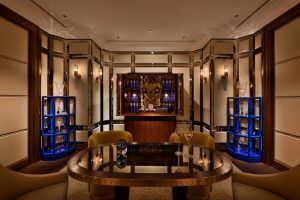 Rocket Studio, an interior design practice helmed by designer Geila Daughtrey was crowned the Emerging ID Firm of the Year. 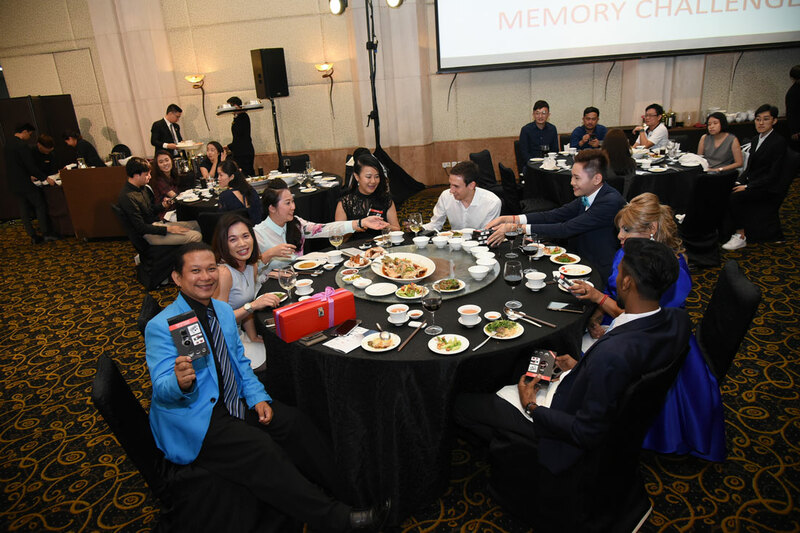 Other big winners of the night included Joey Khu Interior Design, PTang Studio, LAANK, and Hong Kong based practice One Plus Partnership. 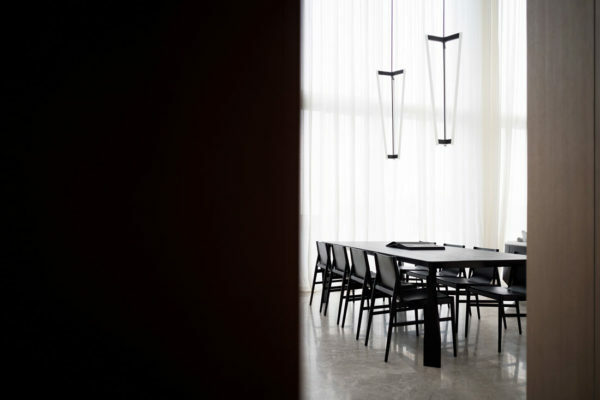 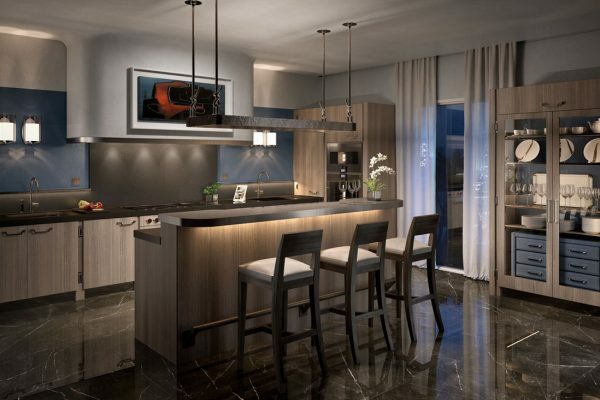 In addition to the Designer of the Year Award, this edition also introduced three other new categories: Best Kitchen Design, Best Bathroom Design and IDEA Colour Award. 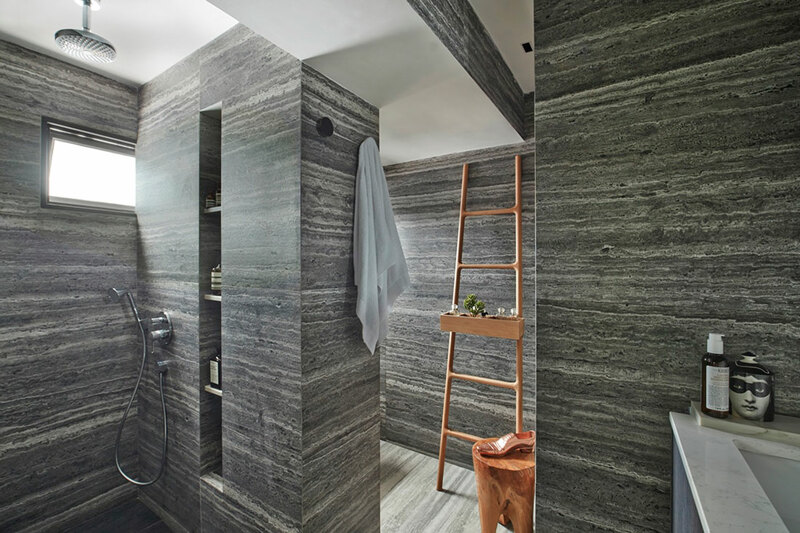 Lorenzo Tondelli’s The Umami Kitchen took home the Silver award from the Best Kitchen category while Joey Khu’s Neutral Palette bathroom took home the Silver for Best Bathroom category. 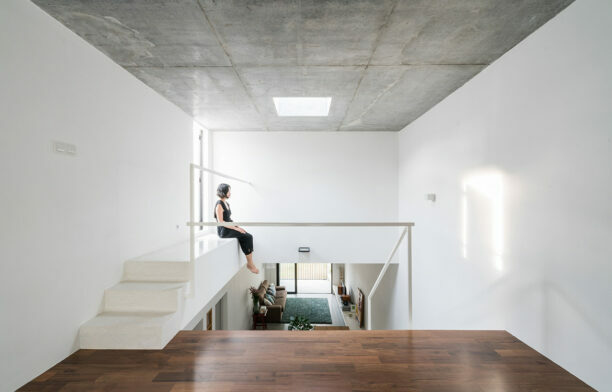 Khu also received the Bronze award in the IDEA Colour Award category for his residence. 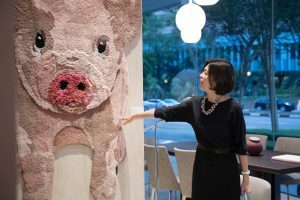 Asia’s significance in the global design industry has been woven into rug form by Ferreira de Sá, which launched its new rug designs this month at Studio216.